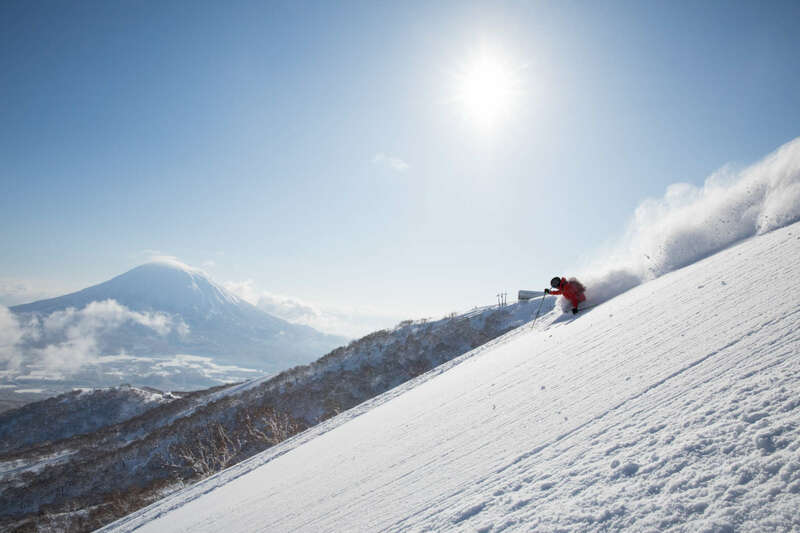 Find Out How to Get Your Gear Ready to Go Skiing in Japan! There is so Much Powder in Japan, Do I Still Need to Tune My Skis? When you’ve come to Japan for the holiday of a lifetime, the last thing you want is for your equipment to let you down. 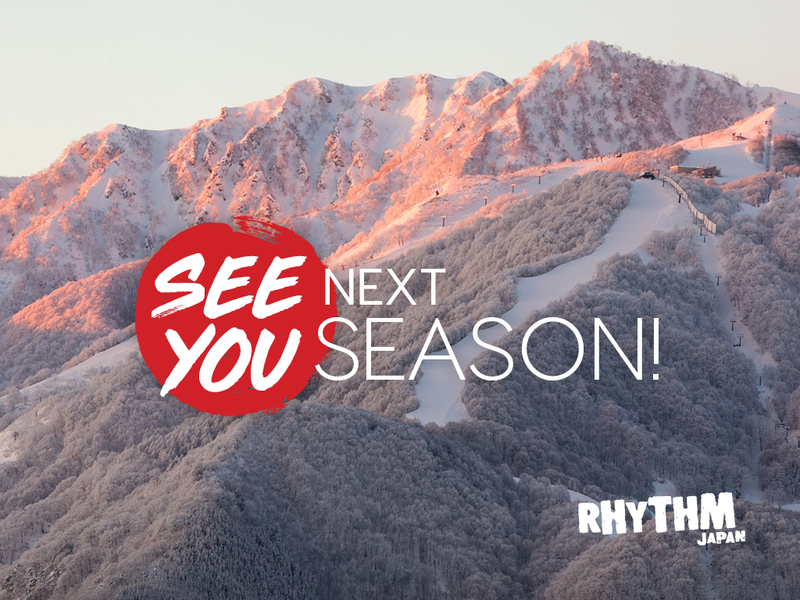 Walk in the doors of Rhythm in either Niseko or Hakuba and you’ll find our specialty tuning workshop, Rhythm Tunes, where you can have your skis and boards ground, edged, waxed, repaired and polished to perfection. 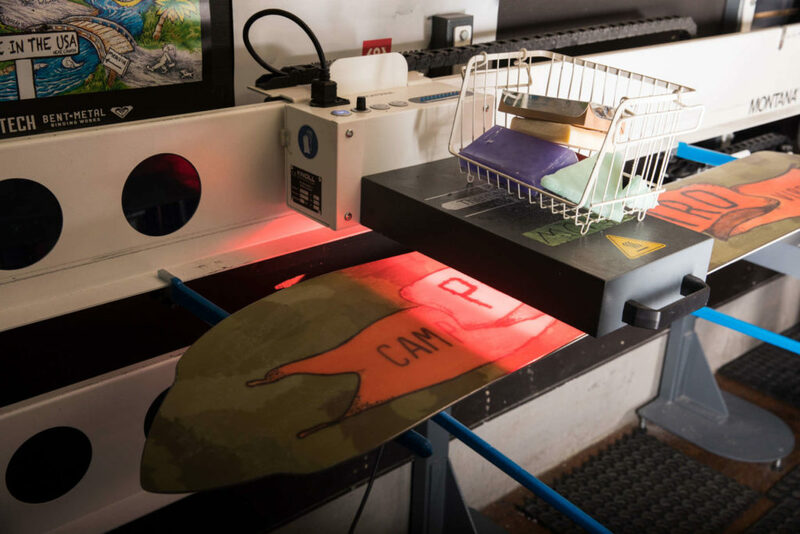 Keep reading for answers to some common questions about how to make sure your skis or snowboard are prepped and ready for pow! Absolutely! 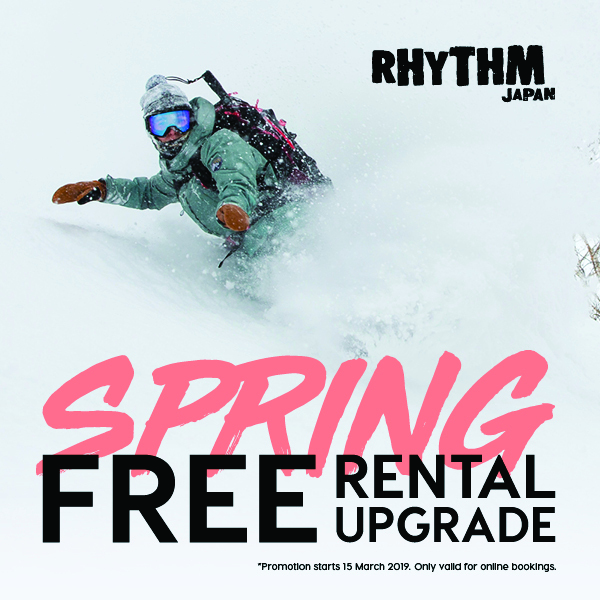 Rhythm Tunes provides a service that is customised to suit Niseko and Hakuba’s unique conditions. Not only that but tunes are personalised for each individual customer. After a consultation with one of Rhythm’s technicians, where they will highlight any issues or repairs that need to be made, your bases will be polished before being given a fine, powder specific structure to reduce drag. Then they will be taken through the stages of waxing, including being coated with a special blend of wax developed by Rhythm Tunes to suit the prevailing conditions. This mix will change depending on temperatures and snow quality, so riders can be assured their skis or board will perform no matter what the weather is doing. 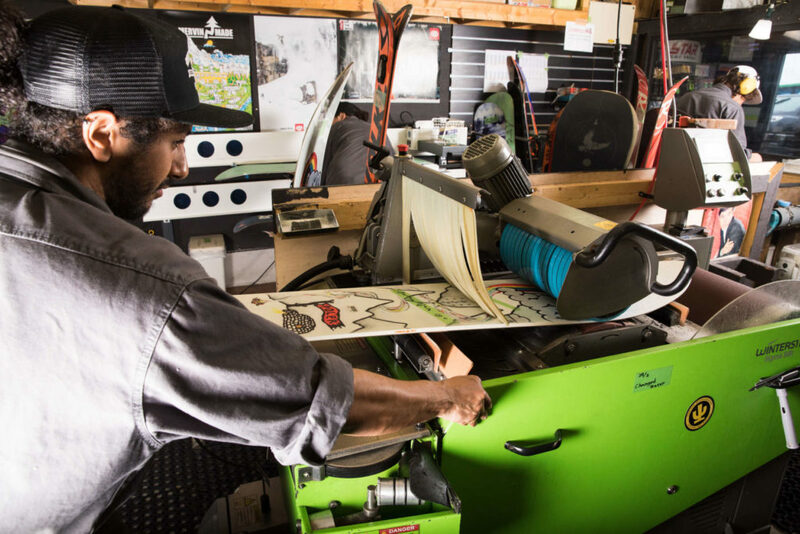 The process Rhythm’s technicians use to tune snow equipment has evolved over seven years of riding in the area and experimenting, making sure Rhythm Tunes is delivering the most technically advanced and tailored service possible. Will I Feel the Difference? Without a doubt. After a tune you’ll be firing down the mountain and nailing the cat tracks and flat sections. You will notice an increase in glide as well as edging capability. 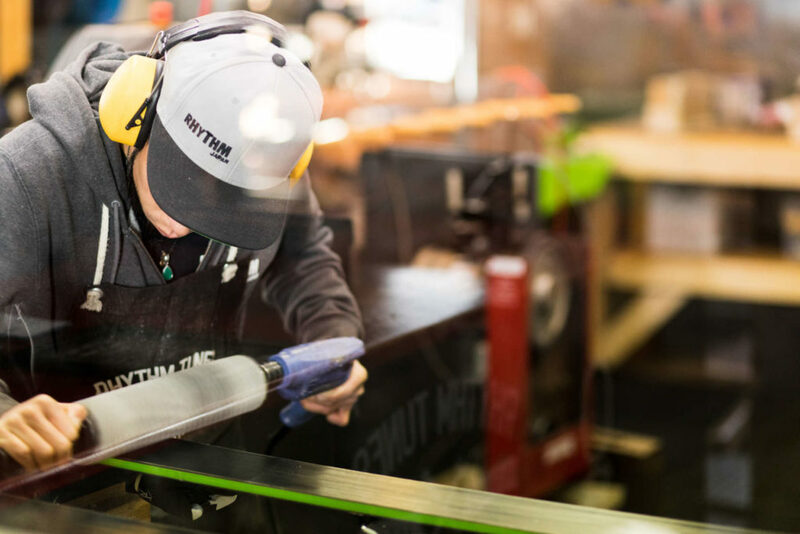 Skis and boards that have passed under the hands of our passionate technicians and guaranteed to perform better and with greater safety. What Kind of Tunes are Available? Rhythm Tunes offers a variety of services which you can check out on our website. The most popular of these is the Rhythm Tune, which is loved by locals, ski instructors, guides and anyone who demands the best from their equipment. The Rhythm Tune takes advantage of our technician’s very specific knowledge of the area and, in fact, is exactly what our Workshop Manager, Thom Beatson, does to get his own gear up to scratch. The best way to get the most out of a tune is to come in and have a chat with a technician, who can also point out any damage that needs to be fixed. Then you can get out there and go for the ultimate slide! I Don’t Want to Miss a Moment on the Mountain! How Long Does It Take? Similar to Santa’s elves, our technicians work through the night. This means you can drop your board or skis off for a tune after last lifts (9pm in Niseko) and have your gear back in time for first lifts the next day. Some repairs will take longer than this, but a technician will give you a clear indication of when your equipment will be ready. What Kind of Machines Does Rhythm Tunes Use? Our arsenal of waxing and tuning machinery is state of the art, including the latest Future Machine from Wintersteiger which uses infra-red technology to make waxing faster, more economical and better for the environment. We do patches, edge replacements, drop de-laminations, sidewall repairs, heli coils, top sheet glues and more. Anything epoxy related take a minimum of 24hrs to fix but don’t worry we have a huge selection of demo equipment for hire. 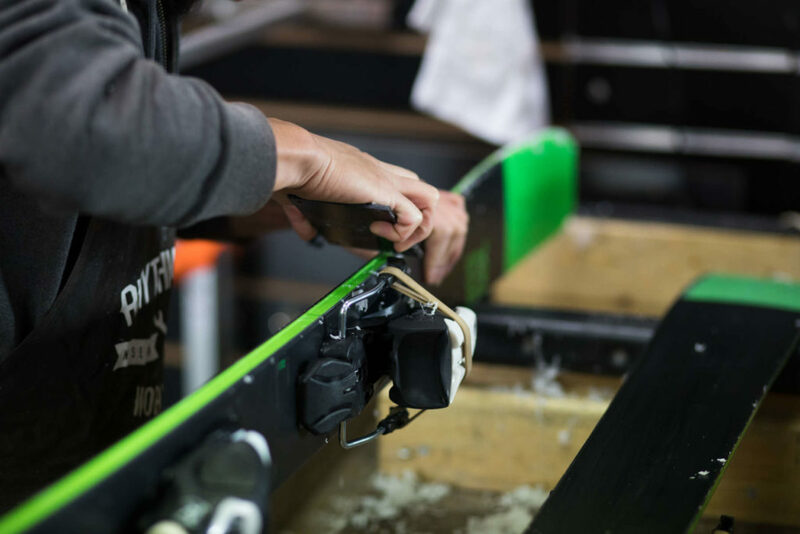 We also have more jigs than an Irish dance convention and pride ourselves on being able to mount any binding to any ski (as long as it’s safe!). Plus we have a HUGE range of replacement parts for snowboard bindings. So if you made wrong turn into the carpark, found the only exposed rock on the mountain or crashed and burned so hard your gear exploded, come and see us. We’ll fix it!